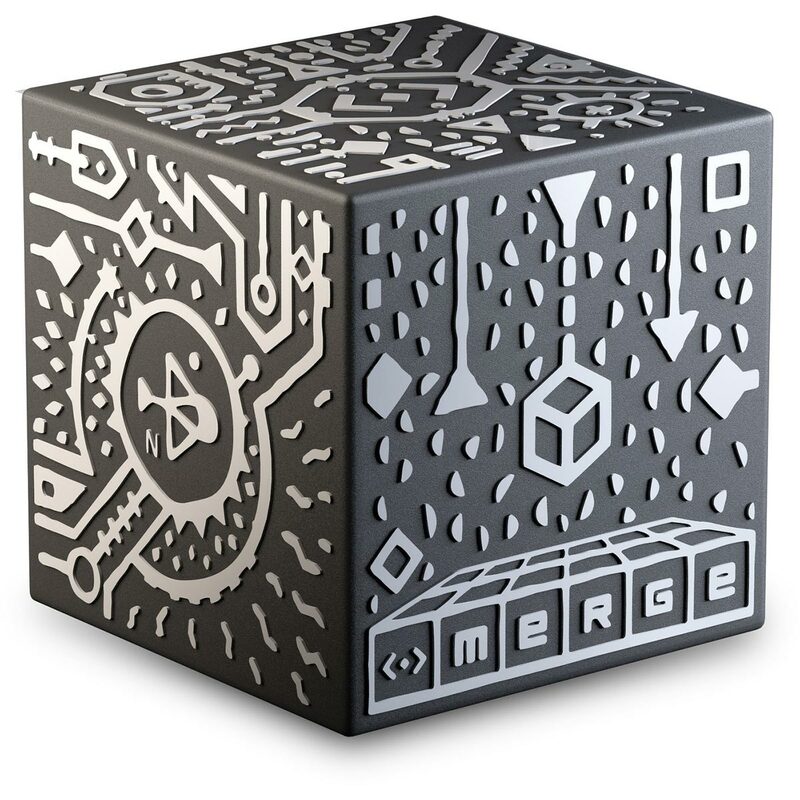 If you’ve ever wanted to hold a hologram in the palm of your hand, you need to check out the Merge Cube Holographic Virtual Reality Object. 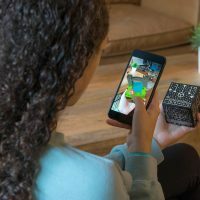 This innovative, yet inexpensive, devise fuses physical and digital worlds allowing you to interact with virtual object through augmented reality. 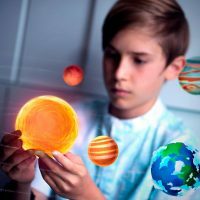 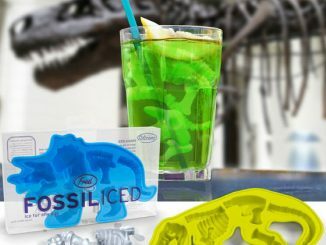 Using your iPhone or Android smartphone and optionally VR goggles, you can use free apps to examine fossils like a real archaeologist, observe an erupting volcano in safety, hold a galaxy in your hand, and play games in imaginative new ways. 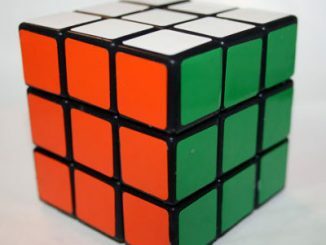 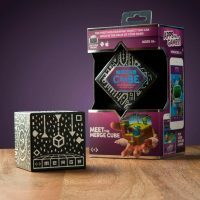 MERGE Cube is the first object of its kind, and it’s creating new ways for people to interact with the digital world. 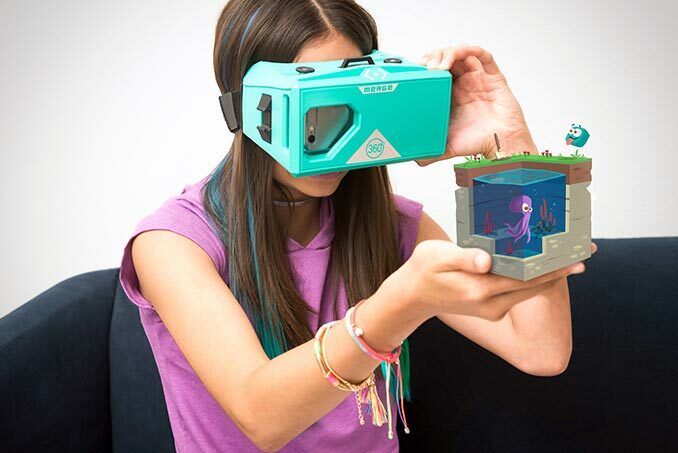 Now you can hold a galaxy in the palm of your hand, examine fossils and ancient artifacts like a real archaeologist, watch as a volcano erupts before your eyes, and play games in ways never possible before! 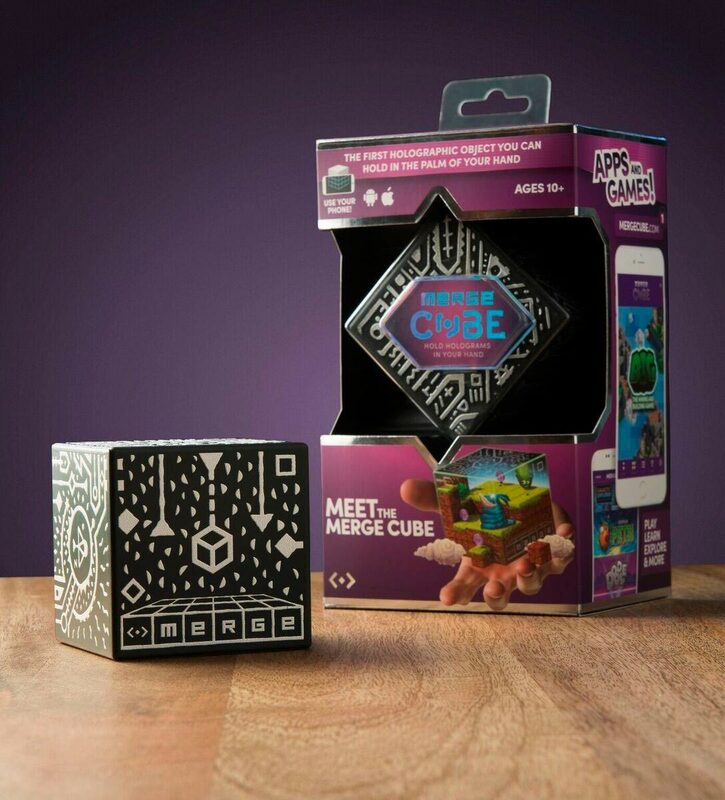 Meet the Merge Cube, the world’s first holographic object you can hold in the palm of your hand! 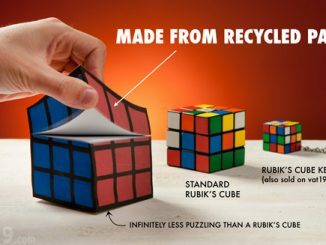 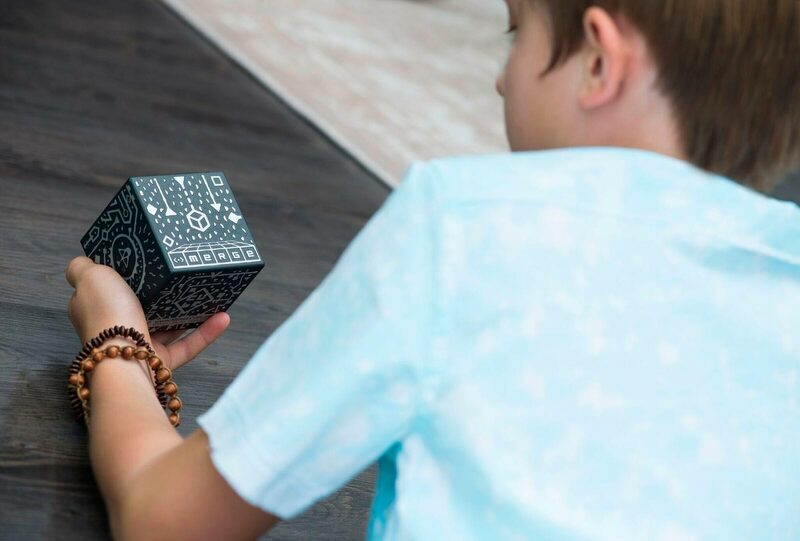 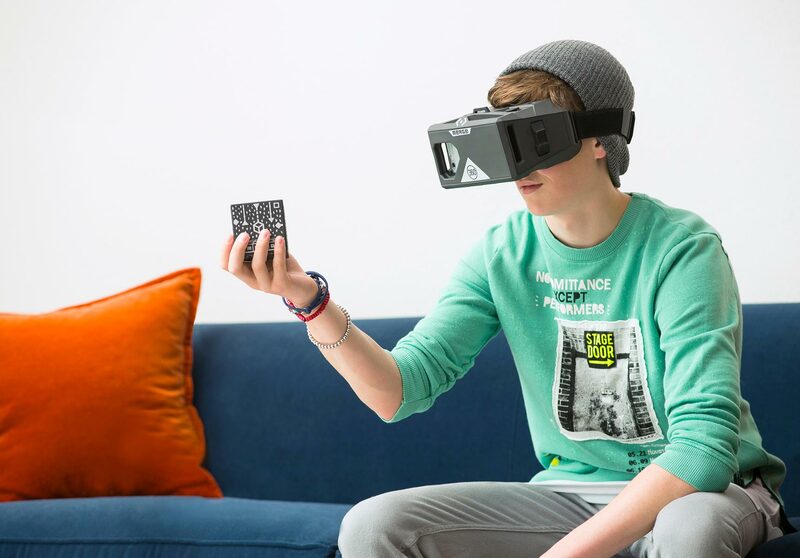 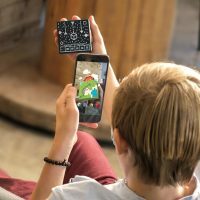 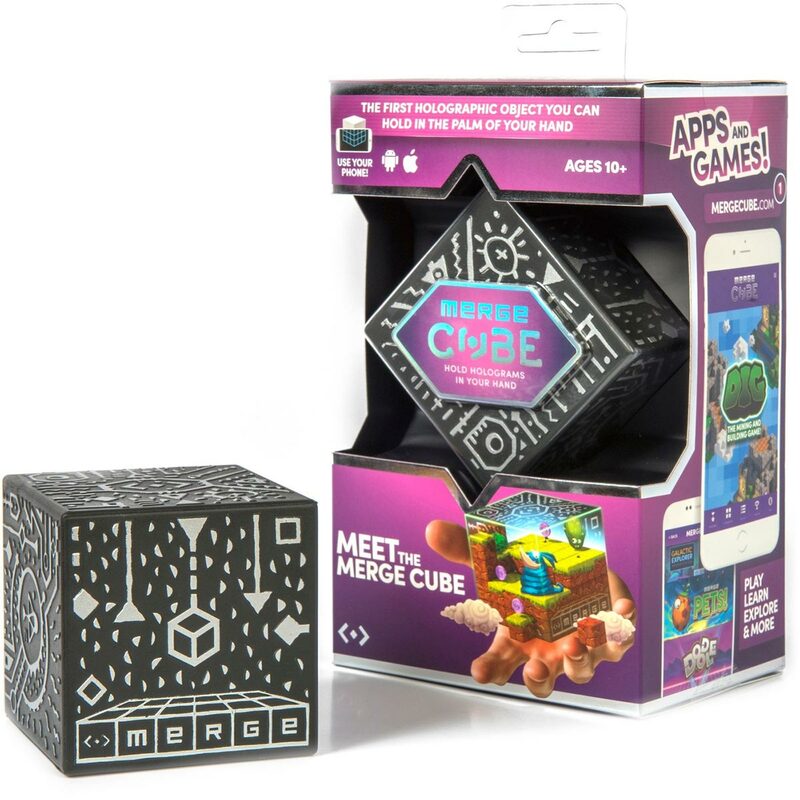 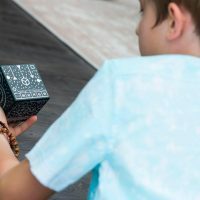 The Merge Cube merges the physical and digital worlds using augmented reality technology and the powerful camera and sensors in your mobile device. 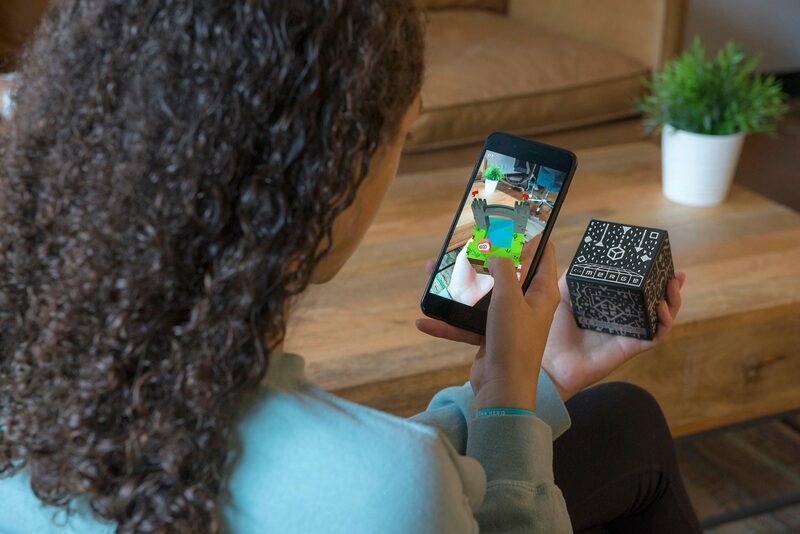 It’s the first object of its kind, and it’s fundamentally changing the way people interact with technology. 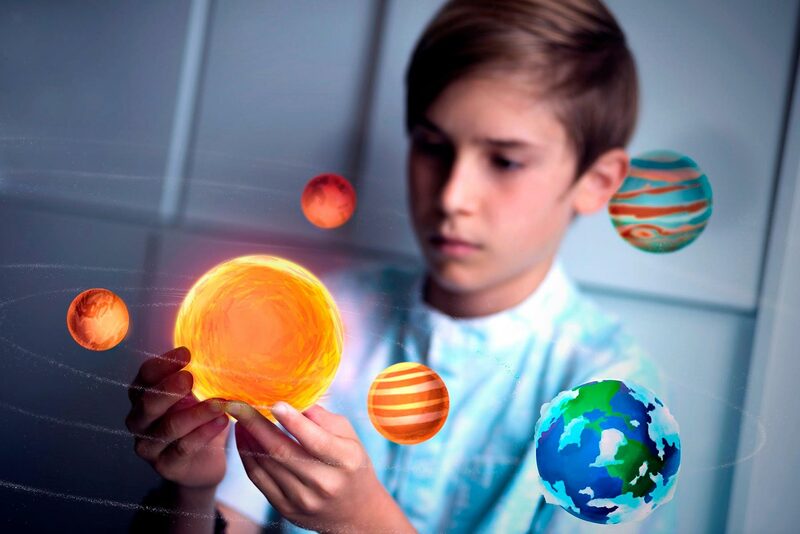 Now you can hold a galaxy in the palm of your hand, examine fossils and ancient artifacts like a real archaeologist, watch as a volcano erupts before your eyes, and play games in ways never possible before! 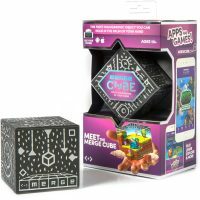 Buy the Merge Cube at Best Buy. 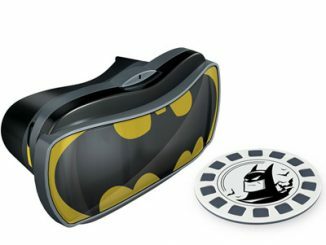 Today (May 28, 2018) it is the deal of the day, and is on sale for just $4.99. 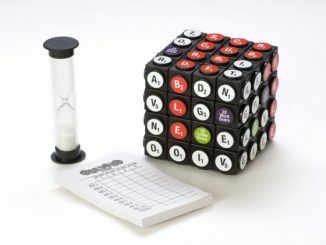 This is 67% off the regular price of $14.99. 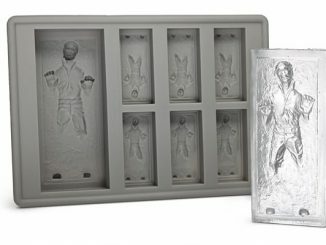 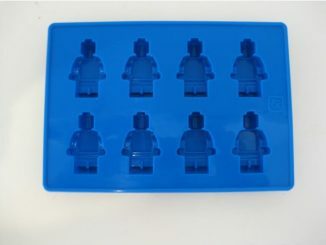 You can also find it at Target. 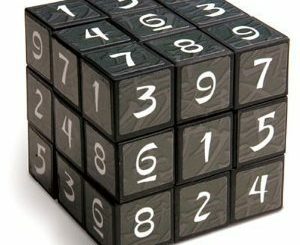 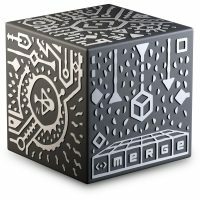 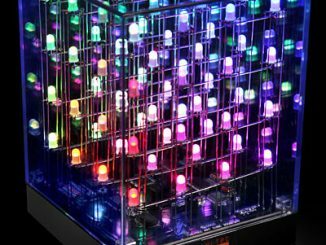 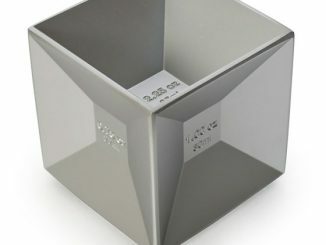 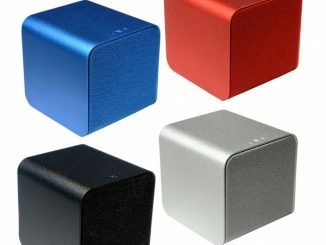 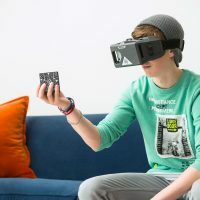 If you miss the sale, price track the Merge Cube at Rout.com to get an alert when it goes on sale again.